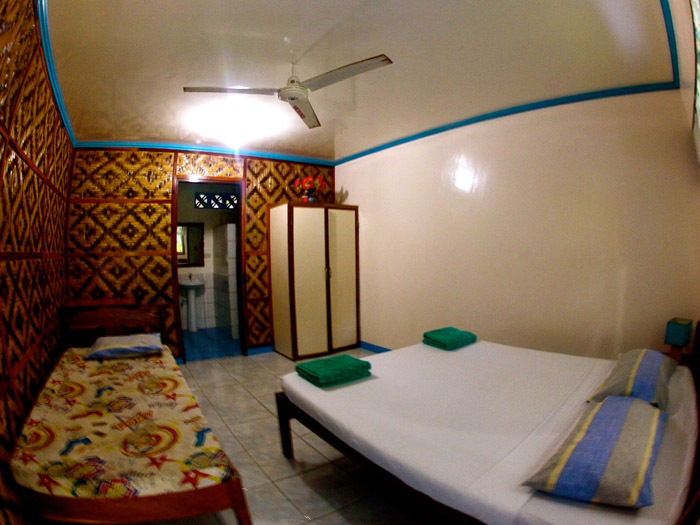 "Everyone is welcome in your own way"
Cloud 9 is a short walking distance from Ocean 101 Cloud 9 surf resort. 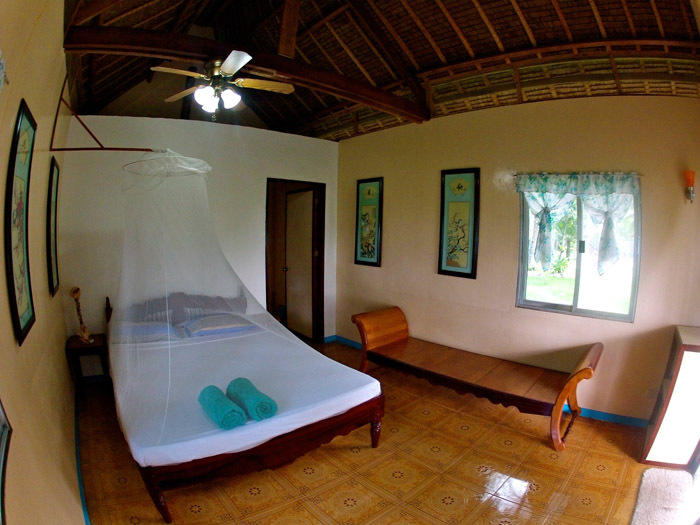 From the hut of ocean 101 resort you can comfortably relax in your hammock and watch many world class waves. Like Cloud 9, Quicksilver, Jacking Horse, The Bommee, Rock Island, and Stimpy’s all with in easy access of the resort and Ocean 101 now has room facing these waves. Sunset at Ocean 101 is also quite spectacular with a wonderful view of famed Cloud 9 sunset. For the most beautiful smiles on the island drop in at Ocean 101 Restaurant a selection of international and local delicacies and also Chinese foods. 101 Bar “Everybody’s happy” across the road affordable prices and great section of drinks. Ocean 101 now accepts credit cards and also boasts many more facilities. 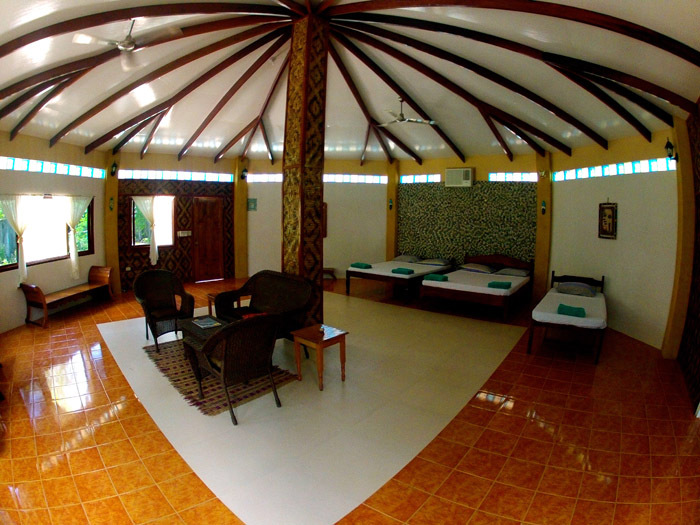 Ocean 101 Surf Resort is everything you desire. Relax at the resort, surf world class waves, banca cruise the islands or discover timeless culture. 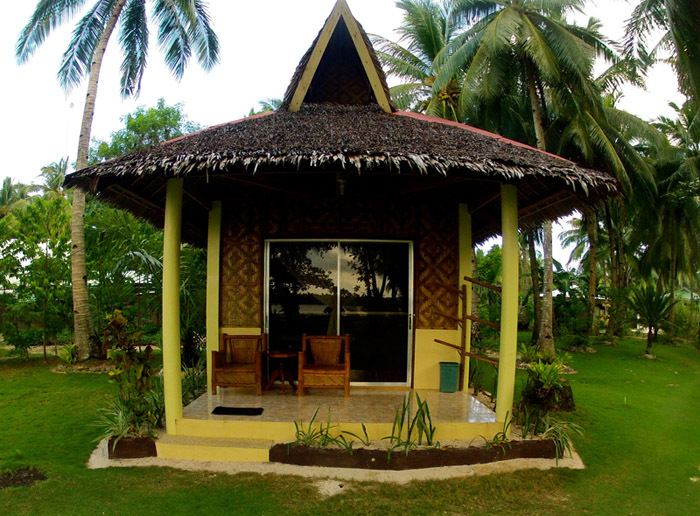 The Siargao Island cannot be confined to the ordinary, and neither can our reputation for uncompromised Filipino hospitality. 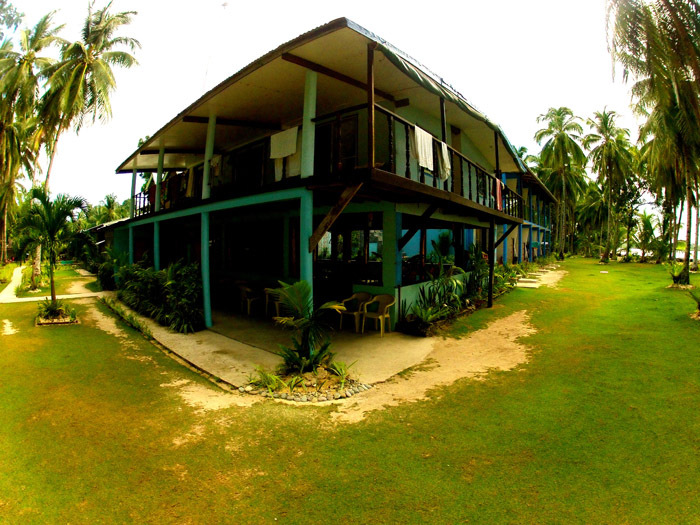 Surfing to Cloud 9 to around Siargao Island surfbreak including jungle tour, beaches tour, water sports like windsurfing, deep sea fishing and jet skiing and more. If there are small waves, Go Island hopping just for fun! Try island hopping on 3 islands within one trip. Like Daku, Guyam and Naked island. On these 3 islands there is plenty to see (fish, coral, sea snakes, shells, seaweeds but no big sharks) snorkeling on the reef around Guyam and Daku you can drift with the current along the drop-off. The very best beach for swimming at any tide is Daku Island. If you want to sun bathe even naked at naked island there is no body there, just the boat man. This island is white and covered with coral all around. Guyam is the perfect palm fringed islet. Not to be missed is a full day trip to Sohoton lagoon. We can organize a cold box with ice, soft drinks and beer, plus a good solid lunch for the day out. Sohoton Cove is a fantastic place, overhung by jungle cliffs, where you can swim into the cove with bats, strange fish, stalactites, jelly fish, wild orchids and weird corals. Go when the tide is low, the only entrance to the lagoons is through a natural cave tunnel hanging with stalactites. 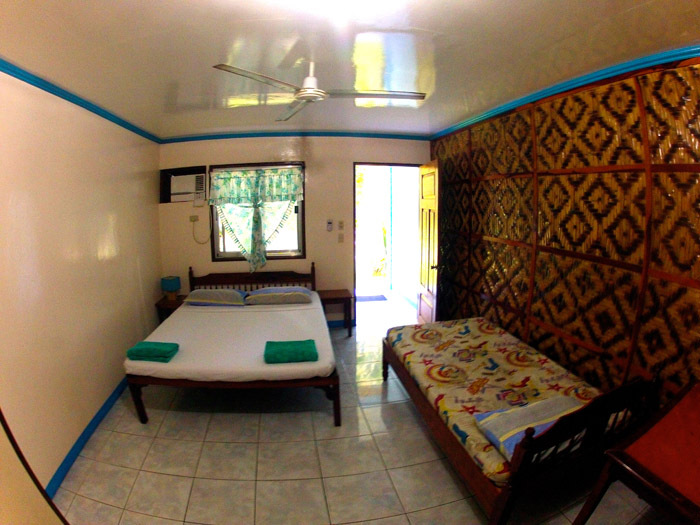 But if you want a more fun and enjoyable trip, Mam-on and Suyangan islands, swim in crystal clear water, coral reefs and powdered white sand. For the land tour, just past Pilar is Magpupungko and its natural swimming hole, scoured clean by every tide,. You could go to Pacifico and Burgos then Alegria, down to Tak-tak falls, for great beaches and breaking surf. Tak-tak falls has continual running water from the mountain and is good for swimming due to the cold water and you can also jump from the top of the mountain if you want. 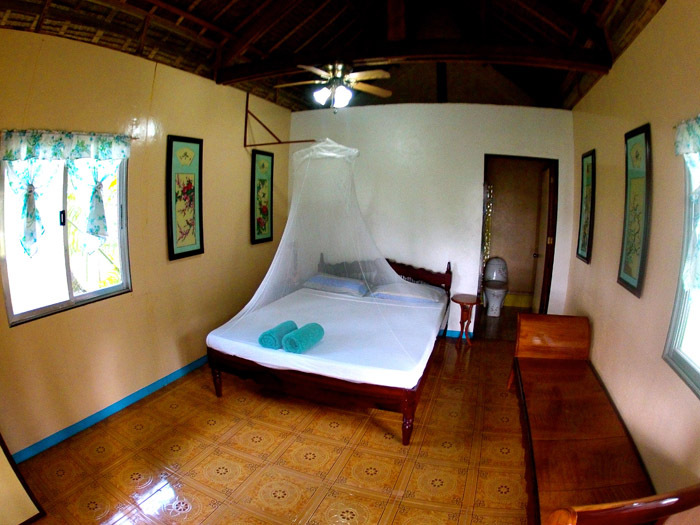 On the west cost of Siargao is Del Carmen fringed with a mangrove forest. Close to Del Carmen is Kaob with its own secret lagoon, pristine corals and beaches. For payments made via bank transfer, please note that all bank charges shall be borne by the guest or travel agency. Credit card payments can be made directly at Ocean 101 resort and are subject to a 4% surcharge. We provide cash advances on credit cards. For payments made via Paypal please click on the Paypal button below. 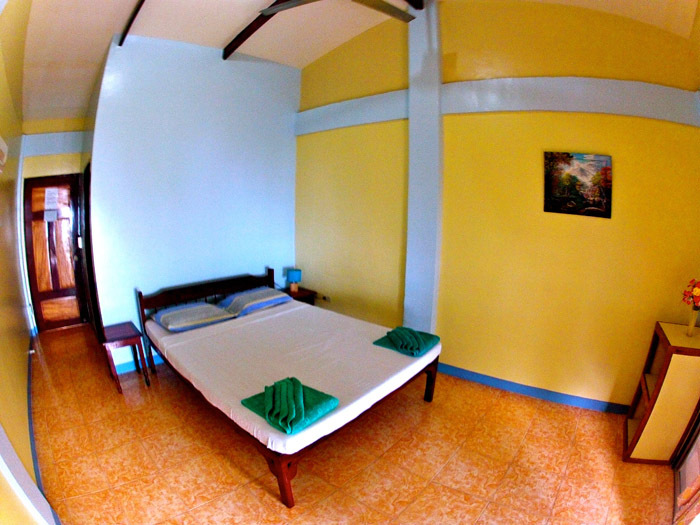 All PAYPAL fees to the amount of P200 for a room deposit will be passed on to the customer so we can keep our overall rates down. Please note there are no ATM facilities on the island, so bring sufficient peso or foreign currency only USD, Euro, AUD and ¥ Japanese yen accepted. Any deposits received are non-refundable.